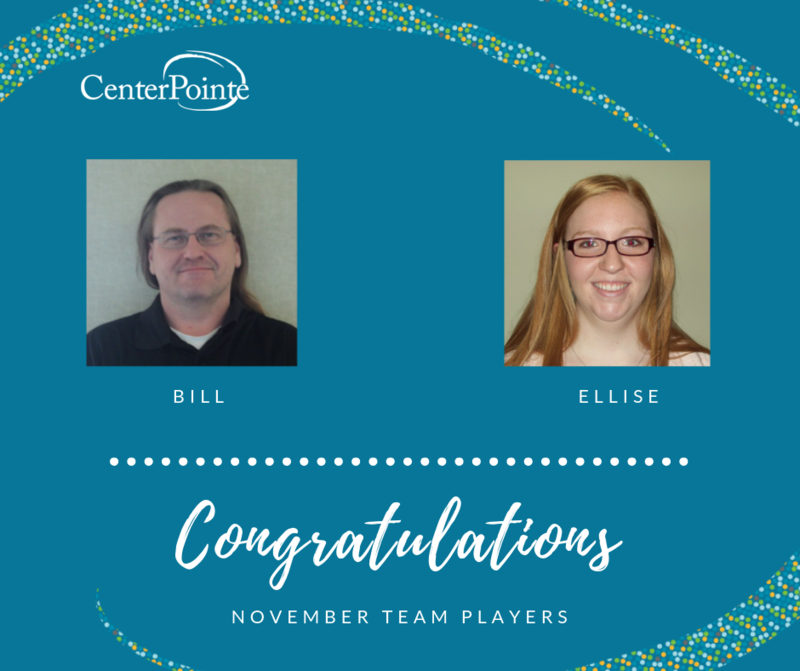 Congratulations to Bill and Ellise for being recognized as Team Players of the Month! Bill has really been one of our Rock Star Team players of the quarter. He has learned his position quickly and now functions as a reliable leader at the Campus. He has gone above and beyond to do the things he asks of others on his team, such as, picking up BHT evening shifts, overnights and weekends. He’s led by example, willing to work alongside employees at all levels, making him highly approachable. His reports indicate that his emphatic listening skills make them feel understood and valued. 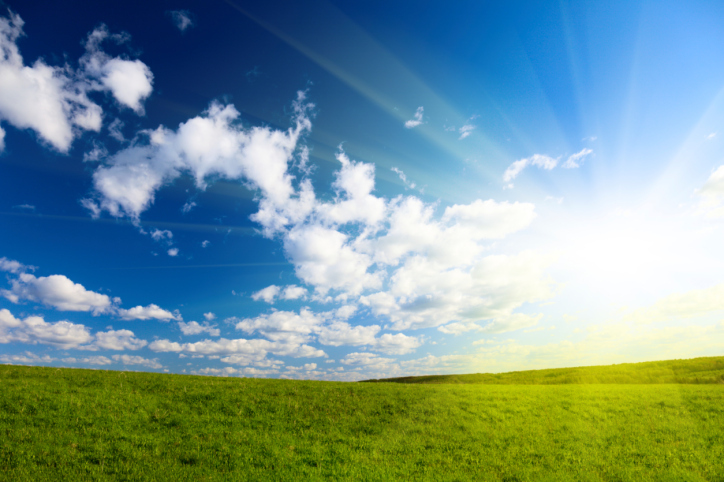 He has created a cohesive and healthy unit where the clients express feelings of empowerment. Bill has gone above the call of his duties to improve the programs. Such as, initiating change, continuous improvements, cleaning carpets on the weekends, providing art supplies and donating items. William (Bill) is our well deserving Team Player of the Month. This staff member is a great leader for her team. She is approachable, supportive and always makes time for staff when they have questions, need support or just need to vent. She is always willing to help provide coverage when needed. She has a great sense of humor and can be counted on to liven up the mood. She maintains a small caseload and is a strong advocate for her clients. She is knowledgeable about resources and is able to provide good advice/direction to clients, as well as, other staff members. We are lucky to have her as part of our team. For these reasons and so many more, I nominate Ellise for team player of the month!